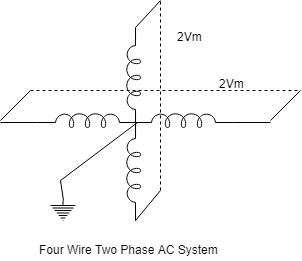 The transmission in the Power System is done through two main types. 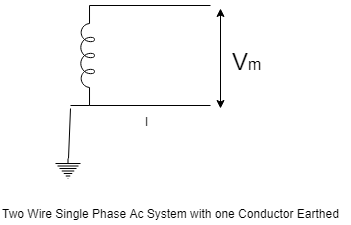 Alternating current and Direct Current. 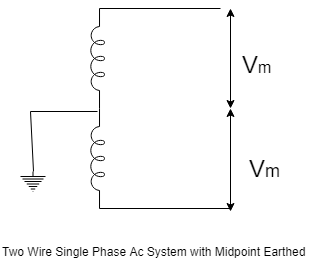 They are further classified into many types depending on phase and wire used. 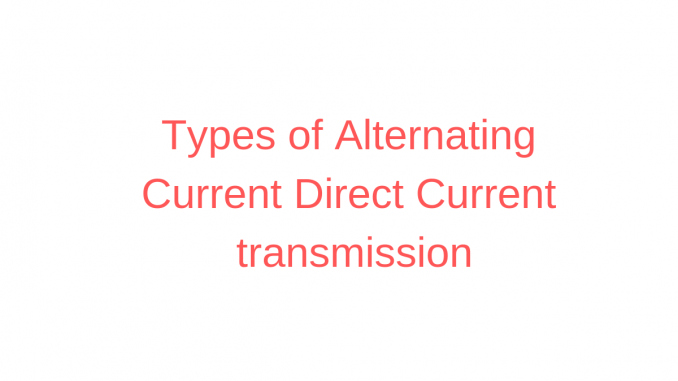 Alternating Current transmission is widely used and preferred over Direct Current transmission. Depending on our requirement we can use any of the following systems. 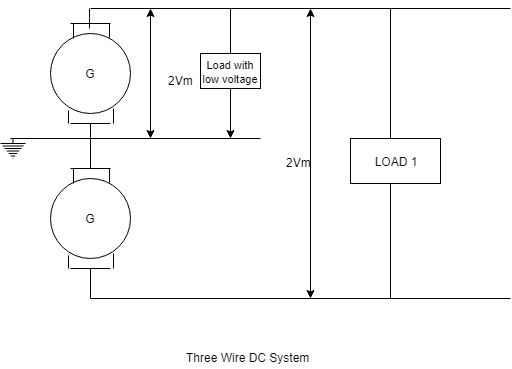 This system consists of three wires and this system is most suitable for large factories which need a bulk supply. They get the required supply, directly from the sub-station. The power is also distributed here to various points like other substations and distribution centers. 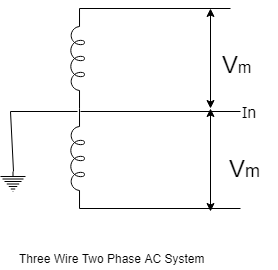 This system consists of three phases and four wires namely R, Y, B and neutral. This system is suitable for domestic purposes and small industries. Here one terminal from the conductor is earthed. The total voltage is Vm and the root mean square value is Vm/√2 . 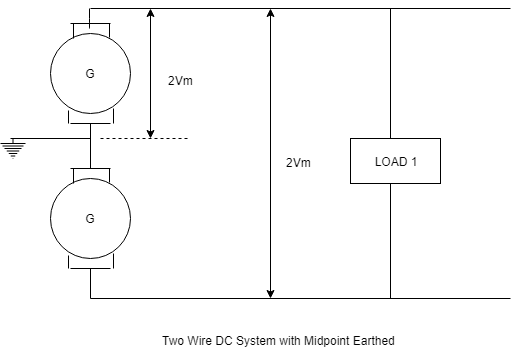 Which tool are you using for circuit diagrams? I am using a draw.io for circuit diagrams. 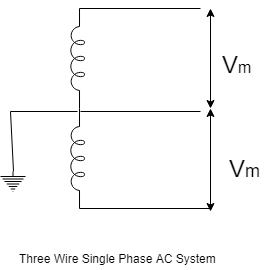 Which is preferred more AC or DC? Definitely AC Transmission system because for safe, secure and flexible.